Which One is at their Ideal Weight ? And the answer is…. According to the BMI (Body Mass Index) both are obese. 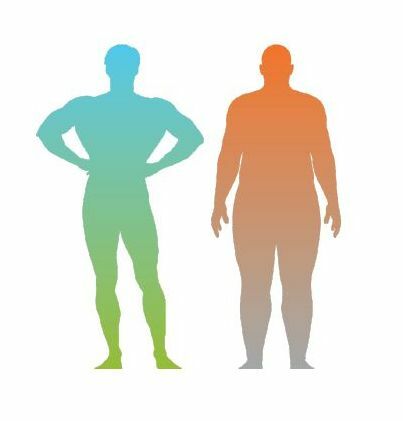 They are the same height and weight so the BMI formula says they are the same – obese. Does that make any sense to you? Of course not. In 2016 Mannatech introduced a new, proven Fat Loss System. This is based on the first ever research*, published in 2015, on ‘weight loss vs fat loss’. After testing 4,000 participants over a period of time they found, among many other things, that BMI was consistently inaccurate in measuring a persons true weight/fat content. (See above picture to verify that!). Out of this research, by Dr. Steve Nugent, came the Fat Loss program. This includes the loss of VISCERAL fat. This program is NOT a gimmick. The previously mentioned research was done for a PhD thesis (and he was successful in obtaining his PhD). Most weight loss programs don’t take into consideration that muscle is about 20% more dense than fat per cubic cm. The picture above shows that quite well. Most weight loss programs one loses equal amount muscle as fat which is not healthy. This program is one offering HOPE to those who have almost given up. It is not a lose-weight-fast gimmick. 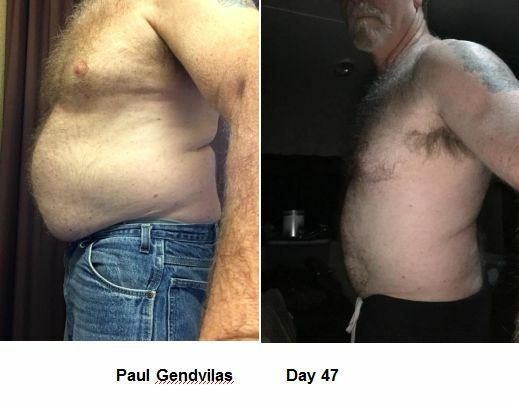 The fat loss program works at the cellular level. It is a very healthy program. This program has 5 components to it. 1. 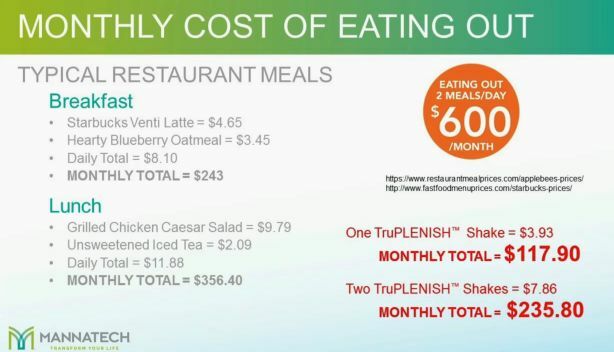 The meal replacement shakes, TruPLENISH. “Tame your cravings” They contain no whey, no gluten, no dairy, no synthetic fillers. They do contain 20 grams pea protein, standardized plant sourced vitamins and minerals, glycans, etc. Athletes are enjoying these meal replacements because of the nutrition in them. They all contain the glycan product as well as vitamins and minerals. For more information from Dr. Nugent on this product click here. 2. The cellular cleanse, TruPure. “Purify your body” This is a powder added to water which gives a gentle cleanse. — and it tastes great, too. For more information from Dr. Nugent on this product click here. 3. The fat burning capsules, TruShape. “Burn the fat without the Buzz” It is not a stimulate — it does not give you the shakes. From Dr. Nugent: click here. 4. Increase in your daily activity (note I did not use that word exercise!) This can be as easy as standing up every hour and walk around your desk. (My husband created his own standing desk.) Or park further from the door. With 2 knee replacements I find going to the pool a great workout. Just add some extra activity. 5. What to eat for the 3rd meal/snacks is important. Again it is important to remind you that this is not a GIMMICK. The TruHealth program is based on the glycemic index. All fruits and vegetables contain carbohydrates. The glycemic index is the results of the research on how fast our body digests the various carbohydrates. The faster they are digested, the higher the number (rating between 0 and 100). The higher the number the less healthy the product is for you as it causes the pancreas to inject insulin to balance the sudden sugar load. For example anything white (except cauliflower) is very high, raw carrots are low, cooked carrots are medium, and so on. The food plan lists hundreds of items that have a low/medium glycemic index. This is a healthy, filling program, one you can follow all of your life. It is even suitable for Vegetarians & Vegans. Does it work? Here are a few photos. True health is not about dropping weight with a quick-fix diet or cheap diet product. It’s about living. Being healthy is being fully human. 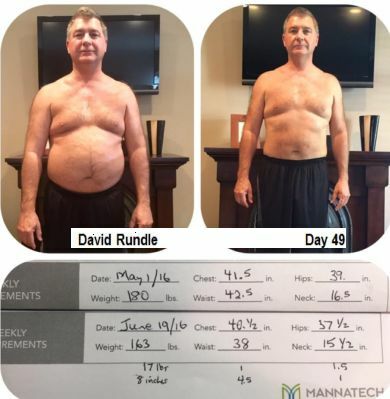 Mannatech wants you to enjoy true health by helping you cut excess fat and increase lean muscle. 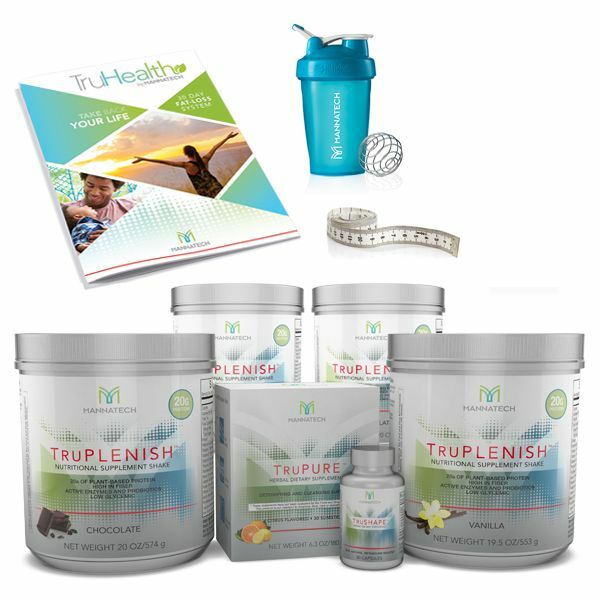 The TruHealth 30-Day Fat-Loss System is perfect for exactly that. Get started today. 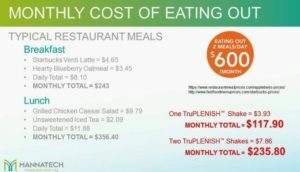 Why not join follow the program for 90 days. With a 180 day guarantee, you really have nothing to lose but the fat! Always check here to see what products are available in your country. Any questions? Contact Peggy (account # 228619) at peggy@mannagold.com or complete form to the right.